Have you been waiting for the 2018 Sierra to Sage Shop Hop? I can tell you that the shops have been busy getting ready! Everyone is looking forward to the big weekend. It’s coming up in just about a month. Now is the time to print off your 2018 Shop Hop Passport! How do I do this, you ask? It is very easy. Navigate over to the page “2018 Passport” and you will find page #1 and page #2. Open each page and you can either download it so you can print it off, or if your browser will support a pdf file, you can print it off directly from the webpage. I don’t see the passport page, how do I get to it? 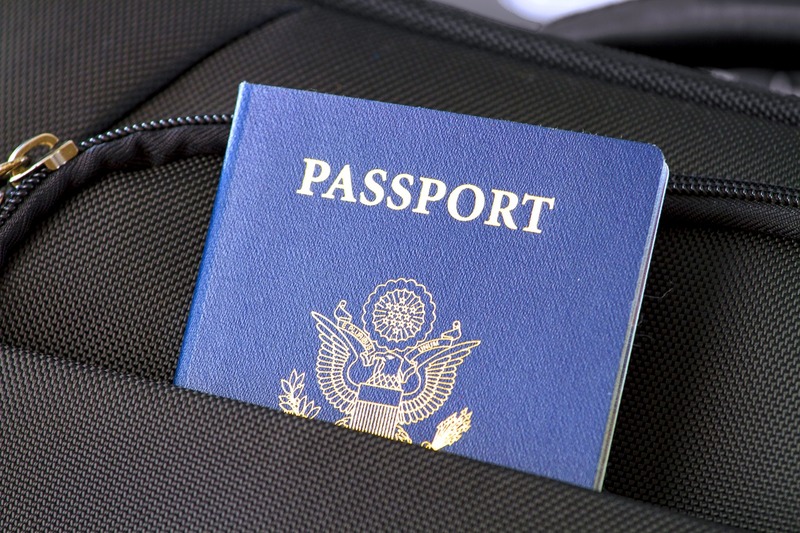 You will find the 2018 Passport page in both the top and bottom menu bars. Just click on it and you will be taken to the download page. Oh, you can just click HERE and you will be taken directly to the 2018 Passport Download page.